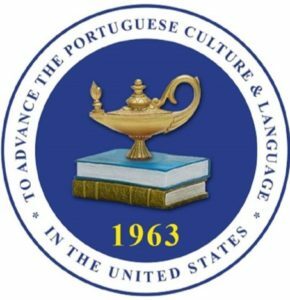 The Luso-American Education Foundation would like to welcome you all to a cultural and educational experience unlike any other. Join us at the LAEF 41st Annual Conference on Education and Culture to find yourself in the enrichment of the Portuguese culture, learn something new, and experience the Bay Area beauty. All the sessions, workshops are at the New Building of the Student Union and are free. You pay only for the meals, if you want to eat. This year there will be a full day session on Genealogy, given by the genealogist Joao Ventura, and the writer Joel Neto, who is going to present his last books, “Vida no Campo” and “Arquipelago”. Both are from Terceira. In addition, there will also be a “Macaenses Symposium” including guest speakers Antonio “Toneco” Jorge da Silva, and the Presidents of all the San Francisco Bay Area Macaenses organizations. Please reserve before March 1, 2017.